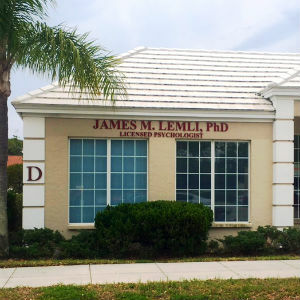 Dr. James Lemli serves Sarasota, Manatee, Charlotte, and Lee counties. We are also close to the following areas: Longboat Key, Lakewood Ranch, Bradenton, Venice, North Port, Port Charlotte, Myakka City, Fort Myers, Englewood, Punta Gorda, and Tampa. We are located one block east of the intersection of Clark Road and Beneva Road.